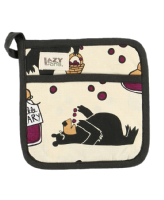 No kitchen or cook should be without a pot holder! 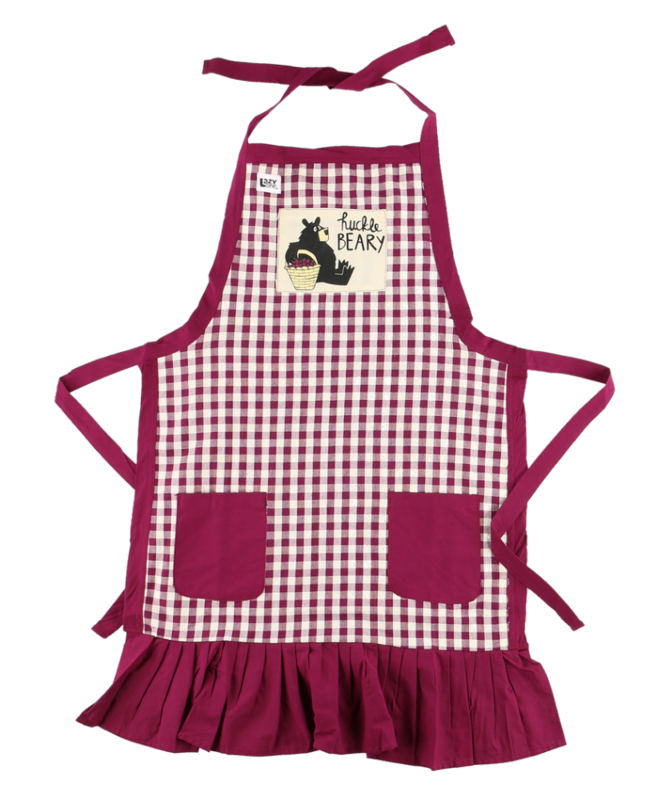 This adorable bear themed pot holder is fun and sweet. 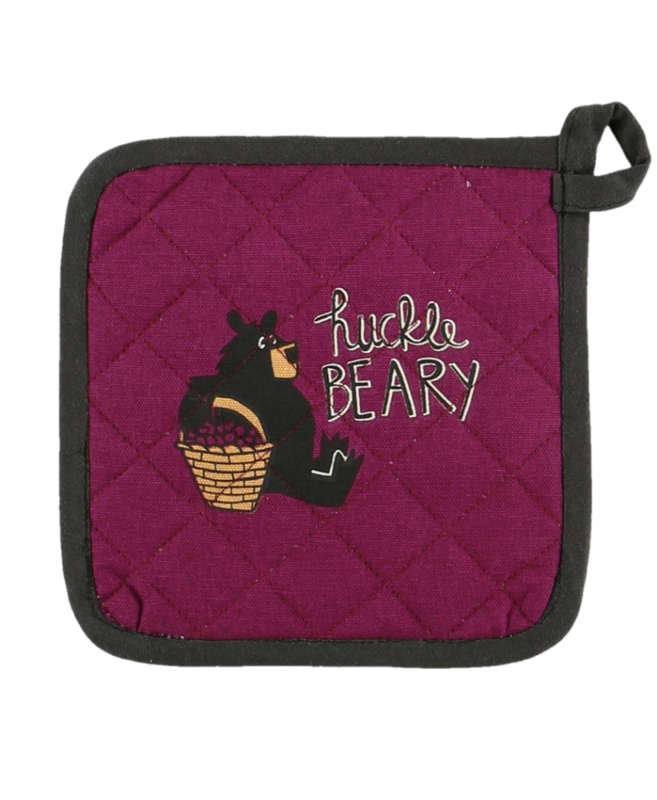 The design on both sides is a black bear with a basket of huckleberries.